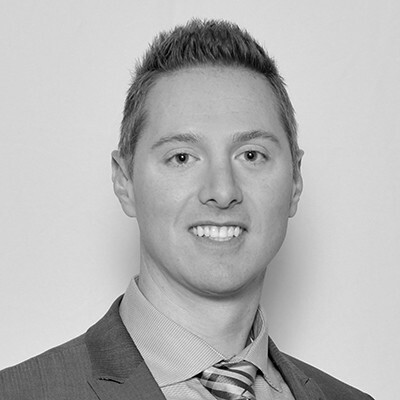 Patrick is an Account Executive with Marsh & McLennan Agency, working in the commercial lines of insurance. His varied experience brings clients a well-rounded, tested and proven business advisor. With experience on both the carrier and agency side, Patrick understands in great detail what insurers are looking for when designing a rate structure for each individual client. He uses his experience, training and resources to develop and deliver risk prevention solutions that protect his clients’ assets while maximizing profitability. As an active networker, Pat’s focus is on building relationships, helping others, and always conducting personal and professional business in an honest, sincere manner. His areas of expertise include commercial insurance, property and casualty, workers compensation, risk management, loss control, claims management, experience modification analysis, operations, human resources, and management liability. Outside of work, Pat’s passion is fishing and golfing. He also enjoys playing softball, camping and traveling when he can find the time.